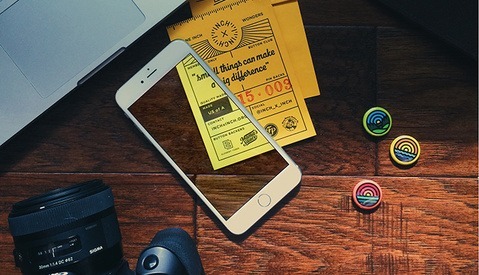 Visual Supply Co., the Oakland-based photography software company best known for their film presets and photo app VSCO Cam, raised an impressive $30 million in a new round of funding less than a year after raising $40 million last May. Bloomberg said that in addition to VSCO's existing investors, Accel Partners and Goldcrest Investment, the capital firm, Glynn Capital Management, participated in this Series B round of funding. 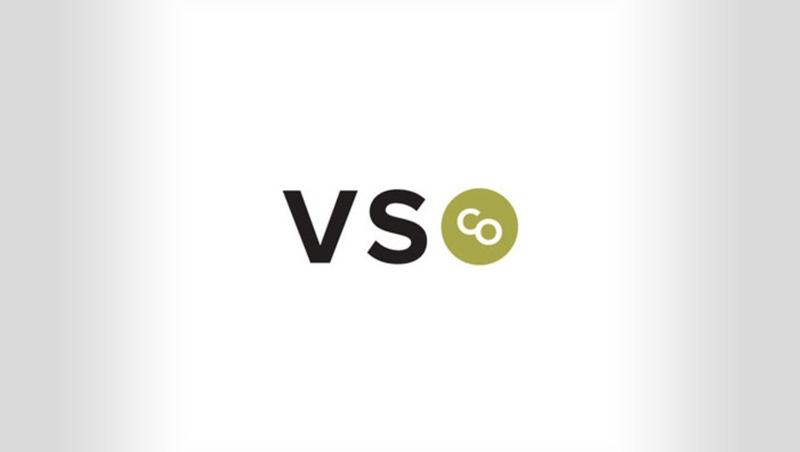 Founded in 2011, VSCO sells analog film presets for Adobe Lightroom. 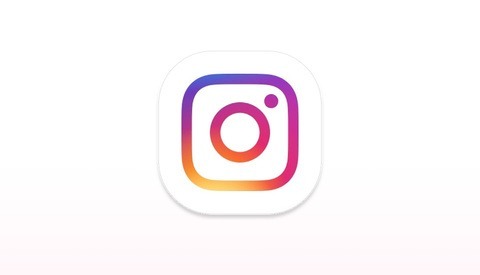 The company's free app, VSCO Cam, has been a top player in the app community for both iOS and Android with around 20 million monthly active users contributing to the brand's popularity. Both #VSCO and #VSCOcam are top brand hashtags on Instagram. 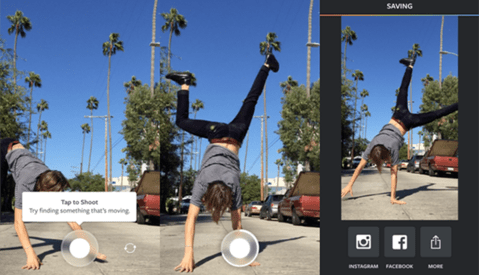 Where VSCO plans to put this new round of money is unknown. Last May, the company focused on building its photo community and has become a strong player in the mobile photography market. VSCO does have a social platform for sharing photos, but the high level of professional images coming from the platform makes the community a little more niche than juggernauts like Instagram and Facebook. VSCO hand curates around 300 to 400 images a day. In January of this year, VSCO purchased Artifact Uprising, a photo printing service that promotes moving stories “off your device, into your life™," allowing users to print photos off of Instagram and VSCO. Whether or not VSCO will continue to enter other areas of photography remains to be seen. I am a huge fan of VSCO both as a tool and as a company. Their "Artist Initiative" program is such a standout thing to do from an entity within that realm of the software industry. It'll be interesting to see how VSCO evolves from this stage. It's nice to see, especially when they are dominating the market as much as they are.